If you're into all that cosplaying stuff but really don't want to go through all the hassle of make-up and heavy costumes you might want to settle carrying one of these around. 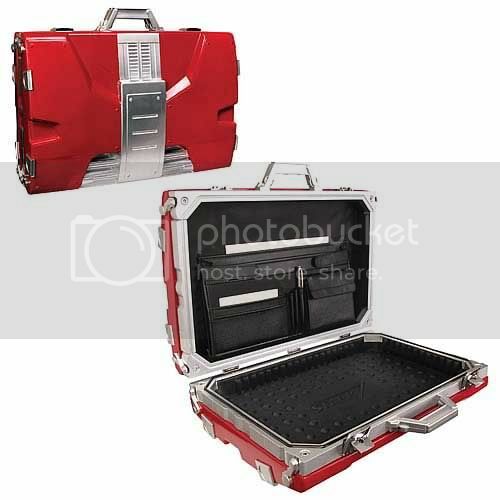 This Iron Man 2 Mark V Briefcase Replica will probably make you look badass without too much of a hassle. That and a suit that would make you look like Tony Stark or probably his trusty driver Happy because he's the only one carrying this thing around when Tony doesn't need it. But at least you have your options right? 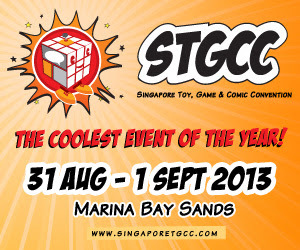 It's currently selling for around USD 430 which is on the expensive side of things like everything Tony Stark has. Try not to expect it to transform into an actual Iron Man suit, okay?